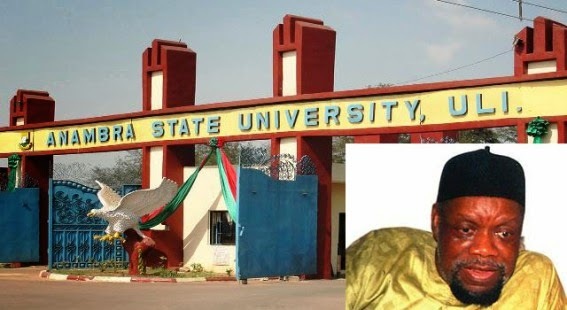 Anambra State University, Uli has been named after late biafran leader, Dim Chukwuemeka Odumegwu Ojukwu. Anambra State Governor, Peter Obi, announced the renaming of the University in a live broadcast on Anambra Broadcasting Service Television ABStv on Friday November 1st. The governor said the university was being renamed in celebration of Ojukwu’sposthumous 80th birthday. The former military governor of the Eastern Region of Nigeria died on November 26, 2011, aged 78.